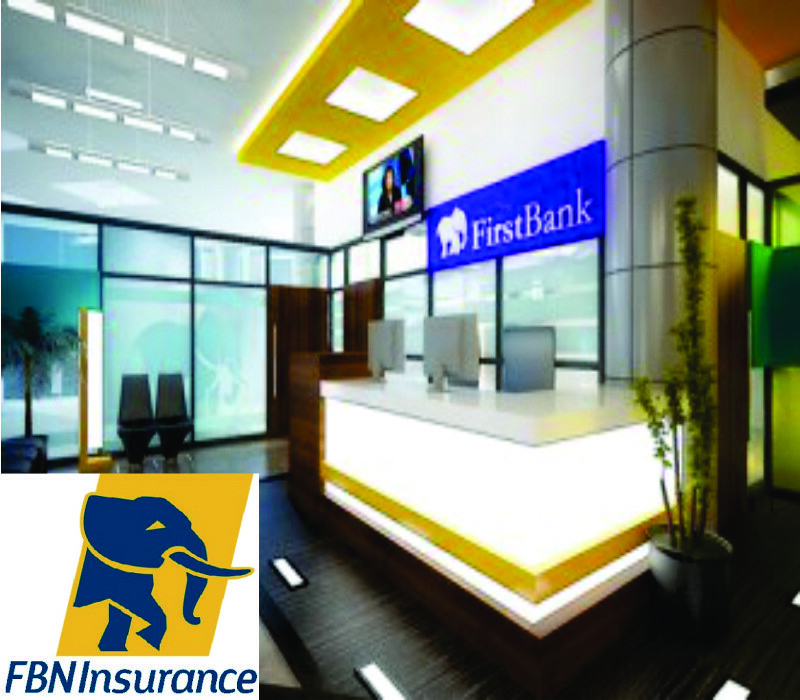 First Bank of Nigeria - As the leading player in the Nigerian financial services sector, FirstBank has solidified itself as a brand of fortitude, strength and innovation since its inception in 1894.In the ever evolving Nigerian financial sector, our brand essence of being “Dependably Dynamic” stands firmly on our four pillars of success: Leadership, Safety & Security, Enterprise and Service Excellence. 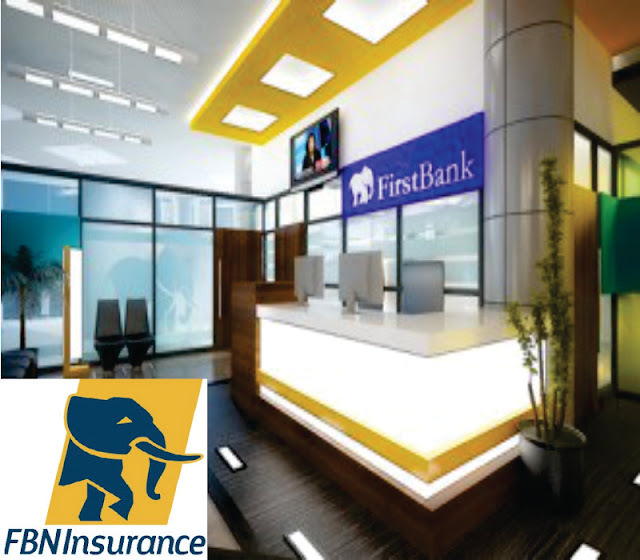 FirstBank was rated a Superbrand in 2007, from a pool of 2000 highly graded brands in Nigeria, by the Superbrand Nigeria Council while the 2013 BrandFinance Banking League tables rated us in the top 500 most valuable banking brands worldwide and the most valuable Nigerian banking brand. Individual accountable for managing own time, tasks and output quality for periods of 1 day to a maximum of 5 days. 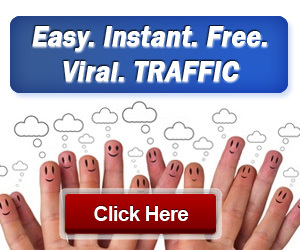 Makes increased contribution by broadening individual skills. Uses technical knowledge to assess claims with supervision. A first degree or equivalent in any field of study from a reputable institution. Formal training and 2 years' experience in Claims/Reinsurance. Higher degrees and relevant professional qualification(s) will be an added advantage.